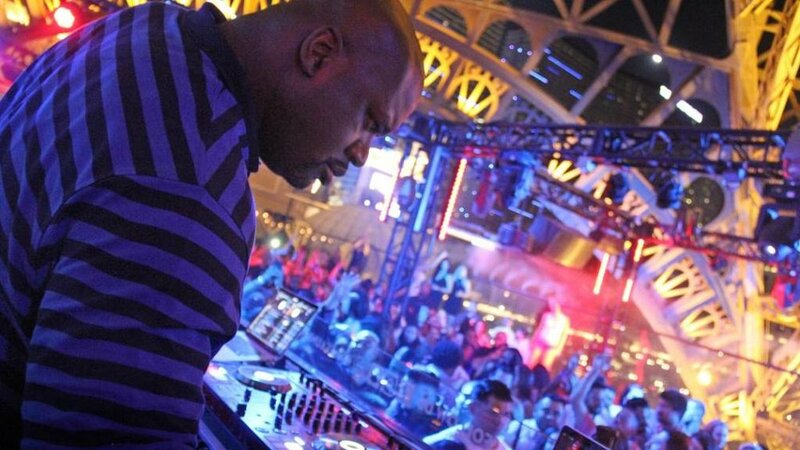 Shaq heads a star-studded celebrity weekend. On Friday evening (6/22), comedian Brad Garrett came in after taking in Alanis Morisette at the Pearl. Garrett and his girlfriend enjoyed the rib-eye ravioli, the spazz salad, tuna crudo and a bone-in ribeye. On Thursday evening (6/21): Southern Cal quarterback Sam Darnold, the No. 3 overall selection in the recent NFL draft (taken by the New York Jets). He ordered the Mesquite Fired Crustacean Tower and a filet Caesar salad….